Brings over 20 years’ all-round experience and in-depth industry knowledge to new role. 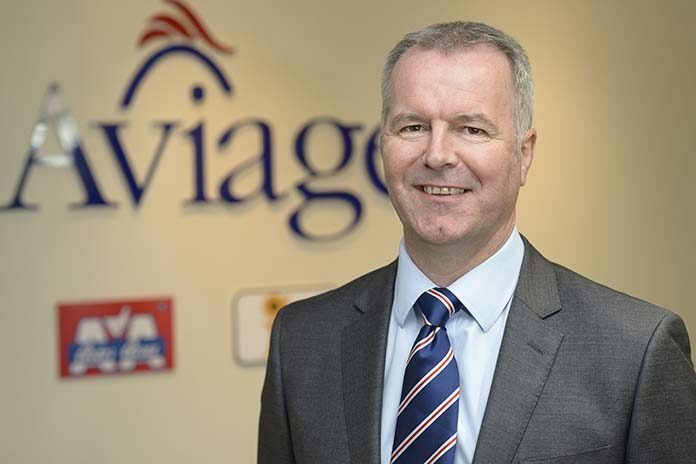 Aviagen® UK Limited is pleased to announce the appointment of Alan Thomson as the company’s new General Manager with effect from 1 May 2018, succeeding Graeme Dear, who is retiring. Spanning a more-than-20-year career with Aviagen, Alan has occupied a number of crucial production, customer support and commercial roles within the company, both in the UK and overseas. 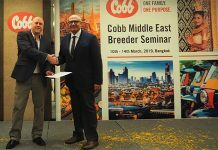 Alan Thomson studied Poultry Management at the Scottish Agricultural College, and previously worked in farm and breeder operations management with poultry-integrated businesses in the UK and Eire. 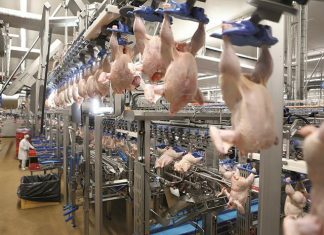 Joining Aviagen in 1997, he has since held senior production and quality assurance positions within the company’s chicken and turkey operations in the UK and USA, as well as taking on a customer support assignment in Australia and New Zealand. Injection syringes – Vial or tube feeding?